India is fast becoming a major center for clinical trials and drug development. 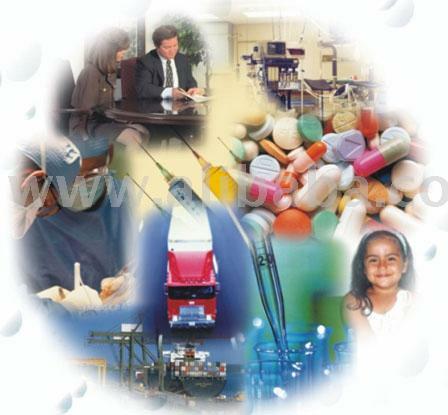 The increase in activity has lead the FDA to establish international offices in Mumbai and New Delhi in 2008. 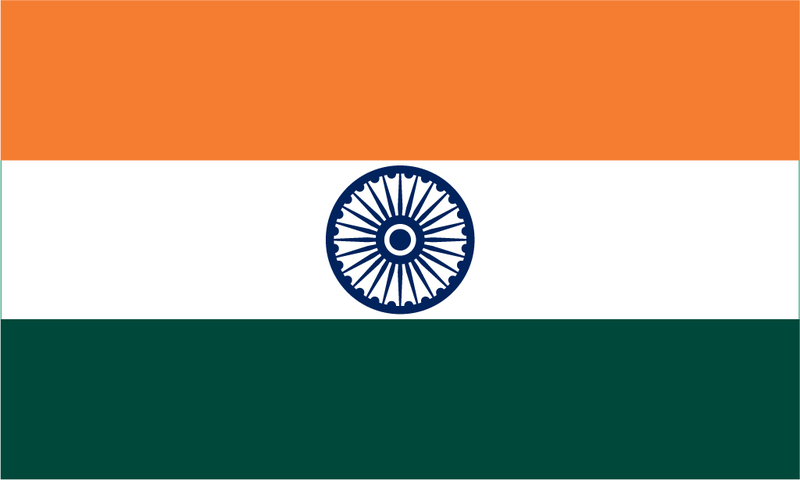 FDA states that their mission in India is in part: “… engaging with Indian counterpart regulatory authorities to ensure the timely exchange of information regarding clinical trials that are conducted that support marketing applications in the U.S…” Growing interest in India comes with many questions. What is the history of drug development in India? What type of regulatory structure does India have? What is the infrastructure for clinical trials and drug development? In this Guest Commentary by Jacquie Mardell she gives an overview and discusses some of the benefits, and challenges, of conducting clinical trials in India. GxP Perspectives is fortunate to have a number of readers in India. In fact, after the United States, the country with the most members of the GxP Perspectives LinkedIn group is India. I invite them and others to comment and share their insights about clinical trials in India. India has become an attractive destination for clinical trials, combining many of the elements western sponsors require: a vibrant urban health care milieu staffed by English speaking professionals with first class medical credentials; an advanced clinical trial infrastructure thanks to the long-standing presence of big pharma companies and major CROs who trained local monitors and project managers in current GCP methodology; the wide availability of high-speed Internet access in offices and hospitals enabling instant remote data capture; and of course relatively easy access to large numbers of willing patients with the conditions western sponsors want to study, such as cardiovascular disease, metabolic diseases such as type 2 diabetes and many types of cancers. By the early 2000’s, there remained just two significant challenges in conducting Indian clinical trials from the western sponsor’s perspective: shaky intellectual property protection and a long, opaque regulatory process for obtaining clinical trial approval. The former has been resolved by India’s participation as a signatory in WTO’s TRIPS agreement and subsequent harmonizing amendment of her own patent laws in 2005. The approval problem was addressed in late 2006 when India’s regulatory authority, the Drugs Controller General of India (DCGI) and the Central Drugs Standard Control Organization (CDSCO), the Indian regulatory authority, introduced a two track process allowing rapid approval of clinical trials that were part of a global development program. So we’re all set, right? Sadly, the reality and the promise have not quite met. The DCGI’s office underwent a change at the top shortly after the new approval process was put in place and clinical trial approvals languished for months, against published expectations of 90 days. Despite having well placed regulatory liaisons in New Delhi, CROs can obtain little information to give sponsors, who in turn became disillusioned with the process once again, even with the enticing prospect of all those treatment-naive patients and proven rapid enrollment rates once the trial eventually started. Into this rather frustrating situation has come reason to hope. Recently the CDSCO has signaled an interest in providing more transparency and greater accountability among all parties by releasing several new guidances that harmonize Indian regulatory processes with other clinical trial countries. 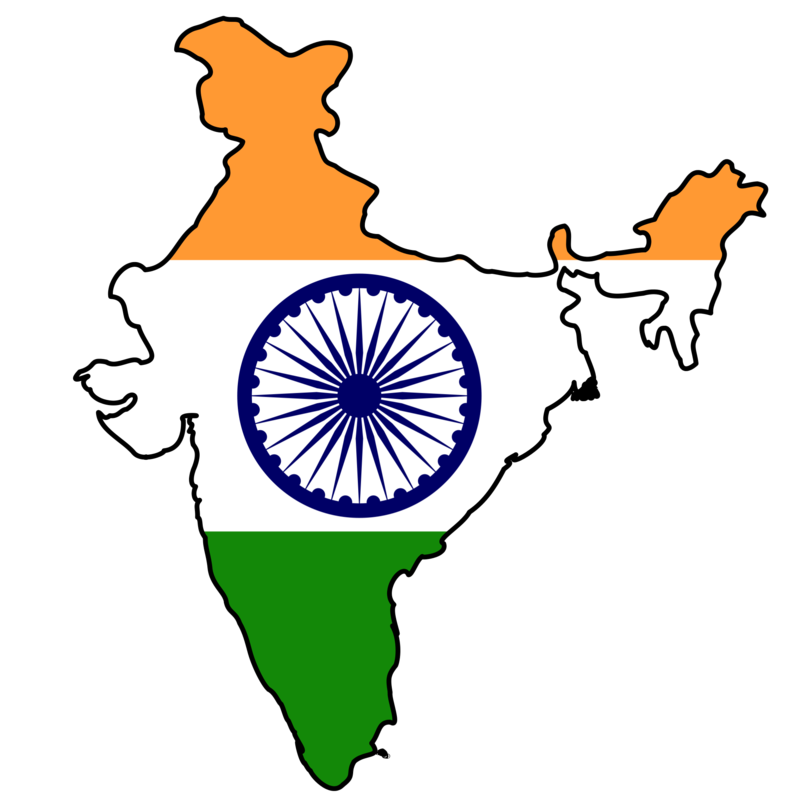 First, Schedule Y-1 (the Indian counterpart to Title 21 of the Code of Federal Regulations) was amended to require all CROs working in India to register with the authorities to conduct clinical trials (scroll down in the link for English). This requirement has rather more teeth than the FDA’s move in 2009 to require IRB registration, as the authority can reject a CRO’s application. Secondly, CDSCO this summer published a draft guidance to clarify and streamline the process for obtaining permission to import drugs in small quantities, fewer than 100 doses per patient, for use in clinical trials. This will differentiate from the large quantity application process already in place. Should this draft become a final rule, it would encourage sponsors and CROs to be more precise with their drug calculations on the import license, and to make contingency plans should they wish to expand an existing trial. Despite this apparent additional hurdle, the draft is intended to provide for more uniformity of decision making by the reviewers, and is not expected to change operational policies CROs already have in place. Finally, CDSCO issued a final guidance on clinical trial inspection procedures effective November 2010, a kind of bioresearch monitoring manual. As with the small quantity test license draft, this guidance provides clear expectations for inspectors and sponsors in preparing for, conducting and reporting an inspection at a clinical trial site or a CRO/sponsor facility, as well as follow up and response actions. Taken together with the recent introduction of an Indian clinical trials registry listing all clinical trials and sites in India, these changes though incremental, signal CDSCO’s desire to improve oversight of clinical trials and provide clarity for the sponsors and CROs who conduct them. There is even a glimmer of hope that the clinical trial approval process itself might be addressed soon, as October will see a change to the DCGI, India’s top drug official who ultimately approves all applications. Reasonable, reliable approval intervals combined with all the other attractive clinical trial attributes and recent improvements, India is truly an important solution in the quest for high quality clinical data. The ministry of health & family welfare, India has constituted a 12 new dug advisory committees to assist the DCGI in the matters related to review and regulatory approval of new drugs and clinical trials (except INDs), chalking a roadmap for proper development of new drugs. Thanks to our readers in India! Rebar Interactive has 22 great GCP websites, and more. Tufts Center for the Study of Drug Development: Article on Protocol Amendments: One third can be avoided. You can help out GxP Perspectives! Please let your colleagues and friends know about GxP Perspectives and the discussion on risk-based monitoring. I also encourage you to get an email subscription (on the sidebar to your right) or join the GxP Perspectives LinkedIn Group (below). GxP Audit & Risk Management Congress: 20-21 October 2011, Philadelphia, PA. This conference combines both GMP and GCP tracks to maximize the opportunity for cross training, shared best practices, and networking. Two members of the GxP Perspectives LinkedIn group, Janice Wilson and Adi Lampmann, are among the faculty. The conference is sponsored by ExL Pharma and GxP Perspectives is a media partner. There have been some great comments on the GxP Perspectives LinkedIn group on the Draft FDA Risk-Based Monitoring guidance document and on protocol deviations. There is also a new logo for your viewing pleasure. I invite everyone to join the GxP Perspectives LinkedIn Group and join the discussion. Risk-Based Approach to Monitoring (August 2011) is the subject of a great deal of discussion among clinical trial professionals. On the GCP LinkedIn group some have written about their concerns that “centralized monitoring” would severely limit a sponsor’s involvement with clinical sites. Others have pointed out that the emphasis on developing a monitoring plan should ensure that appropriate resources are tageted to where they are needed. Two weeks ago GxP Perspectives published a Guest Commentary by Lorraine Ellis on the new draft guidance. 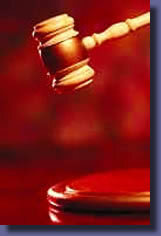 This Guest Commentary by Judith Lynn, continues the discussion about the new draft guidance. She looks at FDA Warning Letters in developing her review and analysis. I try to view the instruction as meant to be helpful rather than another obstacle to overcome. I found that much of the draft guidance centers on managing your study, having a sampling plan, and ensuring quality. FDA mentions that both good protocol and CRF design is critically important, as well as having a monitoring plan that takes into account the specific study, and sponsors prior experience with the investigational product. I am not convinced that onsite monitoring will go away. The sponsor obligation is to ensure the protection of human subjects, that sites conduct trials appropriately, and the data is auditable and accurate. Note the point in the draft guidance under section IV/ C, Factors to consider when developing a monitoring plan: that “a population that is seriously ill and/or vulnerable may require more intensive on-site monitoring to be sure appropriate protection is being provided”. This point speaks volumes as to the value FDA places in onsite monitoring. The guidance states “For a product that has either a significant safety concern or for which there is no prior experience in humans, may require more intensive monitoring to ensure appropriate investigator oversight.” It is interesting that FDA specifically encourages sponsors to be onsite in earlier phase studies, when the Agency does not typically send their own investigators- remember, they investigate either for cause or pre-approval. 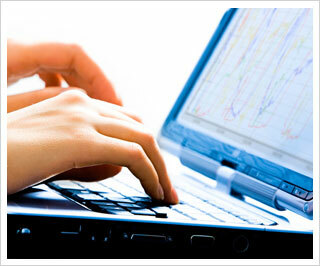 Using electronic CRFs is a great boon to the industry. It gives almost instant access to data that used to take months to enter, review, check for consistency and plausibility. Data Checks that used to come only at the end of a study are available throughout: such as missing forms; out of window visits; other inconsistencies. Immediate data availability can be used to track study progress, investigator compliance (with visits, data entry, inclusion/exclusion), and detect possible troublesome data fields/labels for a single site or throughout a protocol. However, only the data entered is available for central review (remote). 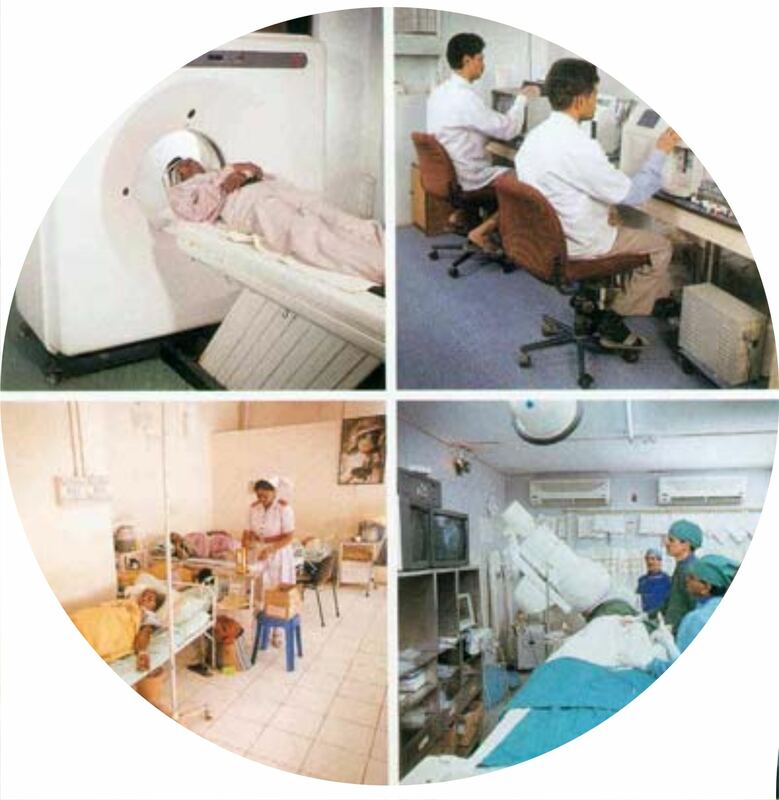 •	15 MRI scans were performed on one day. None of the monitoring visit reports mentioned this kind of scheduling, the requirements for calibrating MRI machines, or whether there was more than 1 machine at a site. It may be worthwhile to spend more time during the study reviewing available study data. You may need to create customized reports to follow the metrics on your study. Consider the value of team review rather than individual review, in order to understand what your data may be indicating. •	Problems with original signatures on informed consent documents. Informed consent documents are not usually submitted to sponsors/monitors, but are reviewed during onsite visits. •	Non-serious adverse events were present in source documents that were not reported to the sponsor. 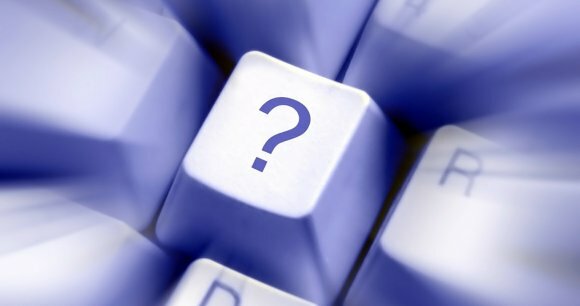 Without onsite review, the sponsor cannot know what is missing. •	Inadequate records, including remarks regarding inappropriate delegation (unqualified person performing procedure or not signed/dated by investigator). Many sites around the world have paper records, and without onsite review, the sponsor cannot be aware of inadequacies. •	Inadequate accountability of the test article. You may decide to reduce the number of onsite visits. Do this wisely. Ideally the monitoring plan is another tool that helps confirm the validity of your study data. Have your monitors perform activities onsite that cannot be performed remotely. Source data: Often, only limited source data is available remotely for centralized review. •	review the informed consent process. Ideally the sponsor will not be surprised what is found when a Regulatory agency goes to the study site. How to comment to FDA: Here is a two-slide powerpoint presentation on how to comment on the draft guidance document courtesy of CDRH BIMO. Thanks! Pacific Regional Chapter SQA Fall Training 10-11 November at Allergan in Irvine, CA. The training will feature a debate which should be an interesting development in training workshops: Debi Garvin, MS, RQAP-GLP and Paula Parsons: Debate: The role of CAPA in a GLP environment. FDA vs. Dr. Oz: Should you be drinking apple juice? Television personality Dr. Oz says that there are dangerous levels of arsenic in apple juice. The FDA disagrees. They point out that the tests Dr. Oz conducts are for total arsenic, inorganic and organic, and only inorganic arsenic represents a danger to public health. 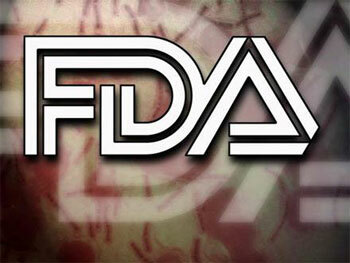 Read the FDA press release for a detailed explanation. On The Blogroll: PharmTech Talk discusses the Top Ten FDA 483 Observations for drug GMP inspections. 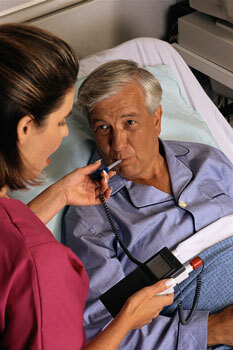 Angie Drakulich reports that Numero Uno concerns Quality Control Units (QCUs). My Perspective by Kathryn Davis, Clinical Development. In this new blog on WordPress Kathryn Davis discusses relevant issues including social media, GCP, and recruiting minorities in clinical trials. 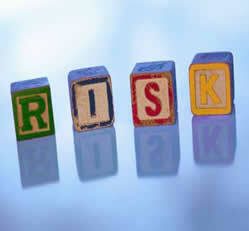 Please comment on the new draft guidance on Risk-Based Monitoring. Demystifying the Puzzle: Making the Right Laboratory Informatics Choices for Your Organization: September 29, 2011. Gloria Metrick is speaking at this free webinar sponsored by Expertbriefings.com. 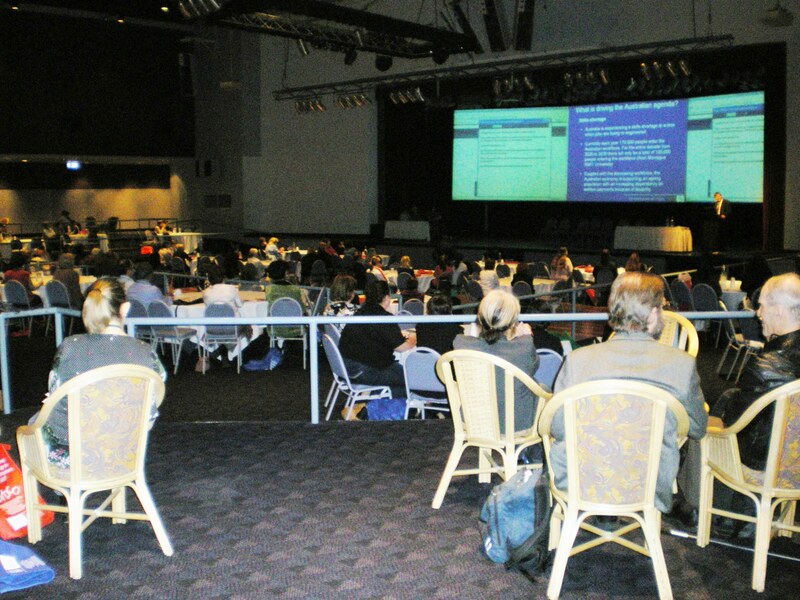 MAGI’s Clinical Research Conference – 2011 West takes place in Las Vegas, NV 23-36 October. I’ve never attended but have heard good things about this annual conference. FDA Clinical Trial Requirements Regulations, Compliance, and GCP Conference in Philadelphia. This conference has been presented around the country and I keep missing it. It is on a basic level but will have information for everyone involved with clinical trials. On the Pacific coast, FDA, Center for Drug Evaluation and Research (CDER) is announcing an industry workshop entitled ‘‘CDER Small Business Assistance – Clinical Trials and Electronic Submissions.” This two day event will be held in two California locations consecutively. The first workshop will be held in Los Angeles, CA, on September 26-27, 2011, followed by a second in San Francisco, CA, on September 28-29, 2011. On The Blogroll: On Biostatistics and Clinical Trials– Finally a blog on biostatistics that I can almost read:) It is written by Dr. Deng, 邓春勤 A Medical Doctor turned into Biostatistician in Clinical Trial and Drug Development Industry. There have been some great comments on the GxP Perspectives LinkedIn group on the new FDA risk-based monitoring draft guidance document. There is also a new logo for your viewing pleasure. I invite everyone to join the GxP Perspectives LinkedIn Group and join the discussion. At long last, FDA has released a new draft guidance document for monitoring clinical trials. The previous FDA guidance document, Guideline for Monitoring Clinical Investigations (1988/1998) was withdrawn earlier this year. The new draft guidance document, FDA Guidance for Industry- Oversight of Clinical Investigations– A Risk-Based Approach (August 2011), discusses the changes in the way clinical trials are conducted and new methods of monitoring clinical trials. There is a 90-day comment period where members of industry, professional organizations, and the public can submit written commments to the agency for review and consideration. In this Guest Commentary veteran monitoring specialist Lorraine Ellis gives her perspective on the new draft guidance for monitoring clinical trials. When I started monitoring, the Investigators completed CRFs from the source documents and there were few Clinical Research Coordinators (CRCs). Usually an office nurse or staff member would complete the forms when they had “free” time. Three decades later, sites, studies, and monitoring have changed significantly. Investigator sites must have significant study infrastructure (SOPs and facilities, etc) and trained/experienced staff to complete the complex trials of the 21st century. So it is significant that the 1988 Guidance document has been retired and the new guidance on monitoring describes FDA’s view on applying 21st century technology and methods to monitoring. There are several key advances in this guidance. The guidance describes the term “centralized monitoring” for the many practices of using technology to review data off-site. This term and other FDA comments describe using “off-site” monitoring as one of the acceptable methods of monitoring data quality and study conduct. This guidance will intensify the discussions of “why do we need monitoring every 4 to 6 weeks with 100% source document verification” and “what is the best monitoring procedure for this study”. Also, FDA outlines more detailed monitoring plans as the risk based approach requires that monitoring approaches should be tailored to the trial. FDA suggests a multi-factor approach to ensure data integrity, compliance and patient protection since there are many trial factors that can affect these trial elements besides monitoring. For example, poorly designed protocols, CRFs, or trial instructions could cause fatal trial errors despite extensive monitoring. Inadequate, incomplete or poor training of all involved in the trial, Investigators, staff, monitors etc., could also decrease study quality. The guidance encourages using various methods of study conduct review to assess these study elements as well as data quality. The second half of the guidance provides information on monitoring plans and their expected content. Currently monitoring plan content and quality vary among Sponsors so this detailed section should increase monitoring plan quality and detail as it describes methods appropriate to the study. Since this guidance promotes custom monitoring plans based on variables of the study such as scope and complexity, these sections will assist Sponsors in designing and implementing those monitoring practices appropriate to the study. "Greater Reliance on Centralized Monitoring"
One sentence will probably be surprising to some veteran monitors and Sponsors. “FDA encourages greater reliance on centralized monitoring practices than has been the case historically, with correspondingly less emphasis on on-site monitoring”. Many Sponsors that have instituted EDC and other technologies for data collection/review, have not decreased on-site monitoring time they continue to rely on the “gold standard” of visits every 4 to 6 weeks and 100% SDV. FDA does advise that at least one on-site monitoring visit should be done to ensure processes and procedures are in place at the site to ensure data quality. FDA continues that to use centralized monitoring properly, Sponsors need to develop methods and standard operating procedures so that site records, data entry, and data reporting follow well-defined procedures. FDA recommends that the monitoring plan is developed based on a risk assessment of the study complexity, study endpoints, disease complexity, geography, Investigator experience, EDC capabilities, Investigational product safety, study stage and quantity of data. After risk assessment, the Sponsor prepares a tailored monitoring plan for each study that will address that risk and outlines the multi-faceted approach to the trial. The plan, that includes monitoring procedures, monitoring responsibilities, and trial requirements, should be in sufficient detail so monitors and others involved can carry out their respective tasks correctly. The plan should also include: monitoring methods, communication of monitoring findings, resolution of issues, training topics, training evaluation, and monitoring plan amendments. It will be interesting to read the comments sent to FDA in the next 90 days. Some Sponsors will say “it’s about time” monitoring will be optimizing 21st century technology. Others may struggle with the changing of the “gold standard” of monitoring. In any case, this guidance may be the catalyst the industry needs to optimize monitoring methods and effectiveness. How to comment: Here is a two-slide powerpoint presentation on how to comment on the draft guidance document courtesy of CDRH BIMO. Thanks! You can help out GxP Perspectives! Please let your colleagues and friends know about GxP Perspectives and the discussion on risk-based monitoring. I also encourage you to get an email subscription (on the sidebar to your right) or join the LinkedIn group (below). On the Blogroll: Chromosome which features an excellent post on, “The Site’s Side,” by Jae Chung, founder of goBalto, Inc., located in San Francisco. 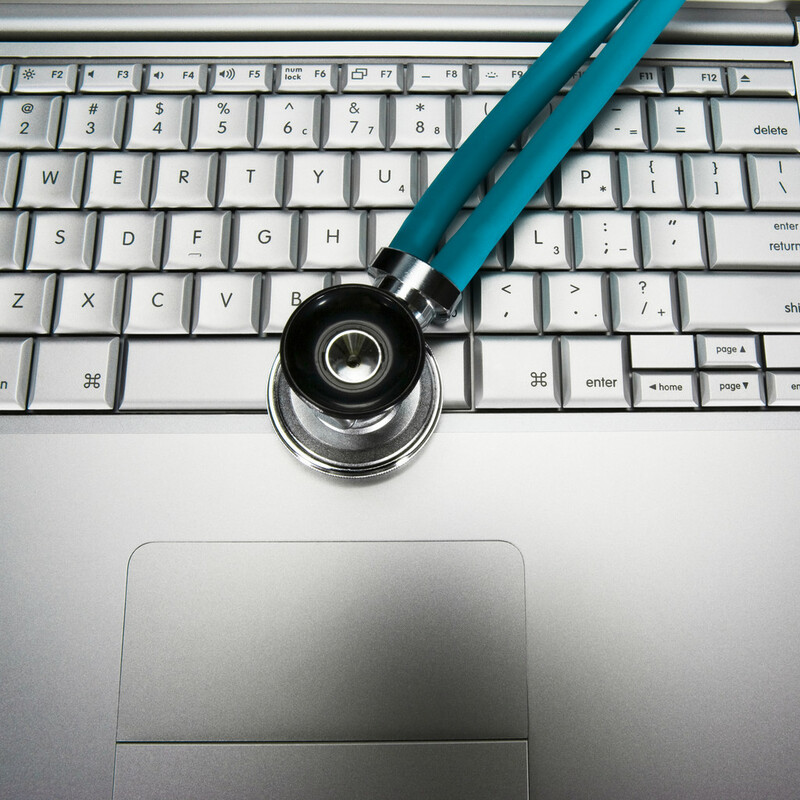 The post discusses some of the problems clinical sites face with monitors. There have been some great comments on the GxP Perspectives LinkedIn group on the draft guidance document. There is also a new logo for your viewing pleasure. I invite everyone to join the GxP Perspectives LinkedIn Group and join the discussion. The FDA, Center for Drug Evaluation and Research (CDER) is announcing an industry workshop entitled ‘‘CDER Small Business Assistance – Clinical Trials and Electronic Submissions.” This two day event will be held in two California locations consecutively. The first workshop will be held in Los Angeles, CA, on September 26-27, 2011, followed by a second in San Francisco, CA, on September 28-29, 2011. You are currently browsing the GxP Perspectives blog archives for September, 2011.